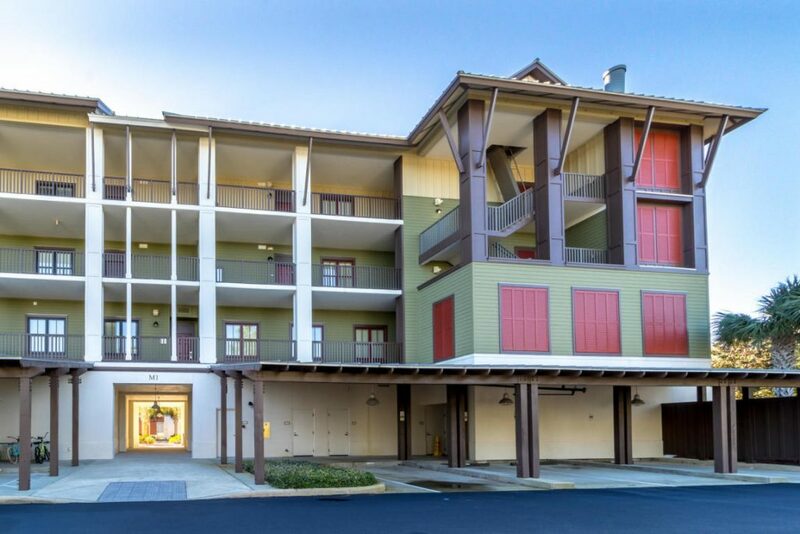 The Beach Group is proud to announce this 3 bedroom with a bonus bunk room corner unit condo is new to the market on Highway 30A. 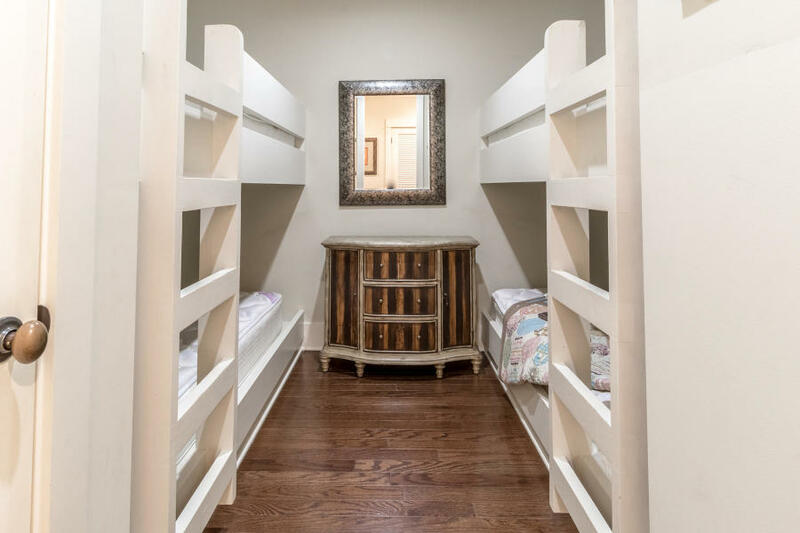 This 1,635 square foot condo offers an open concept great room with a breakfast bar island that is perfect for entertaining family and friends. The large covered balcony is perfect for enjoying a sunset cocktail or alfresco dining year round with direct access from the Master bedroom and off of the great room. The unit offers a covered parking spot plus ample overflow parking for guests. 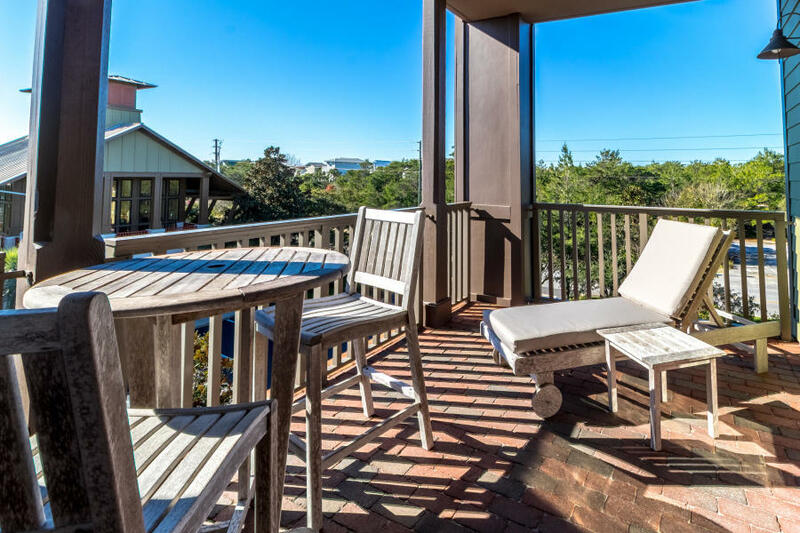 Redfish Village is located in Blue Mountain Beach and is conveniently located within an easy drive of Grayton Beach, Watercolor and Seaside to the east and Gulf Place to the west. Blue Mountain Beach is home to multiple restaurants, a specialty grocery store, bakery. ice cream shop and provisions store. 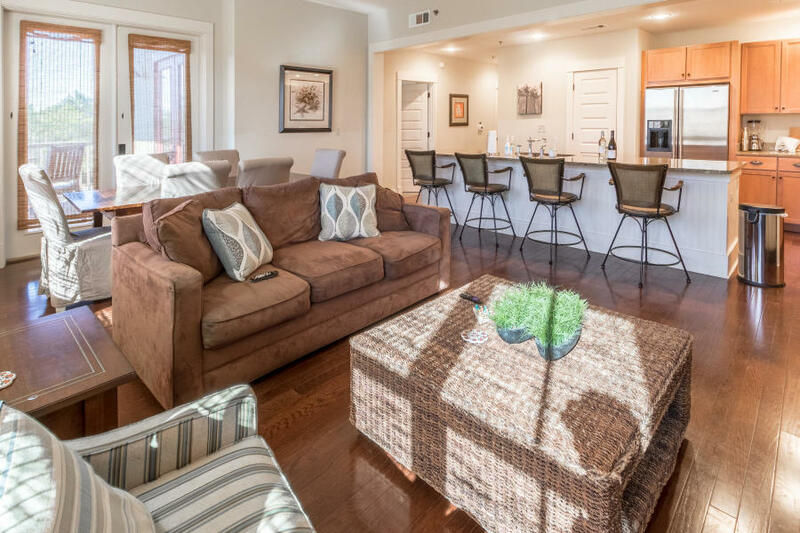 Redfish Village is a mixed use condo development offering excellent amenities including a large pool, owners’ lounge, fitness room, grills and community deeded beach access. For more information on this condo or to schedule a showing, contact The Beach Group today!